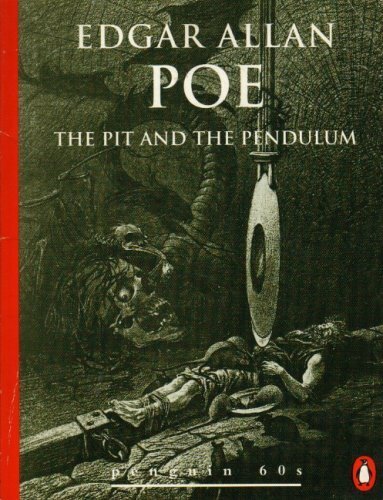 "The Pit and the Pendulum" is a short story written by Edgar Allan Poe and first published in 1842. The story is about the torments endured by a prisoner of the Spanish Inquisition, though Poe skews historical facts. The narrator of the story describes his experience of being tortured. 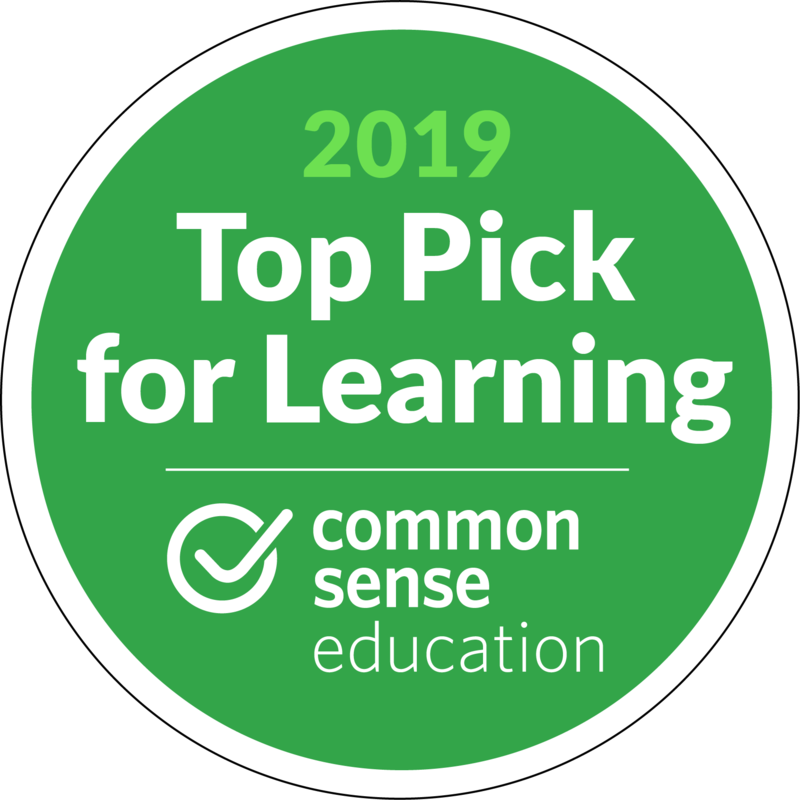 The story is especially effective at inspiring fear in the reader because of its heavy focus on the senses, such as sound, emphasizing its reality, unlike many of Poe's stories which are aided by the supernatural. How does the author create fear and suspense?